Selecting the right office furniture can be a critical decision for your business. It can affect your business’ efficiency, the aesthetics of the office, how employees interact, and even employee health. 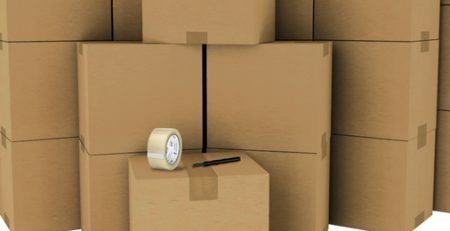 These factors and more make your decision buying process critical when perusing used office furniture inventories for your business. Let us take a closer look at these factors so that when you are ready to make your buying decision you are confident in your choices. 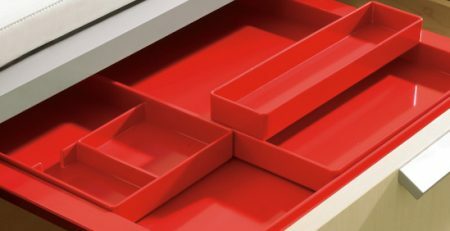 Efficiency, in the world of office furniture, is how well your furniture functions and complements its user. 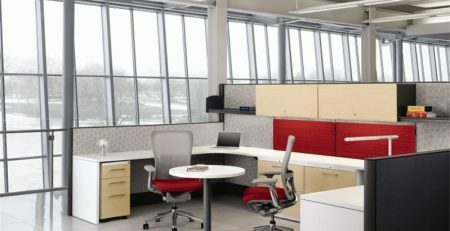 Office furniture that functions according to the specific needs of the employee not only makes for a more productive employee (in theory), but ultimately impacts your bottom line. It is imperative that the furniture works with the employee, not against them. Think of the needs of the user while viewing used cubicles or used office chairs. 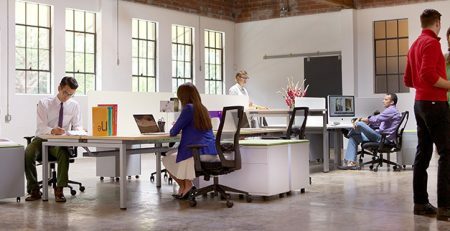 How will the used office furniture look in your workspace? Creating an office environment that is vibrant and consistent can help boost employee morale, as well as impress visitors. Since office furniture makes up a majority of an office, it’s important that its image follows that of the company’s. One of the most important factors to consider when purchasing office furniture is how employees interact in the office. If workers are interacting on a consistent basis, then you may want to consider low wall cubicle systems or open floor plans. If employees do not interact frequently and require privacy, high wall cubicles or private offices should be considered. Lastly, price is typically the ultimate decider when purchasing pre-owned office furniture. Be sure to shop around and look for the best deal. Used and refurbished office furniture is a great way to save significantly on your office furniture purchase. 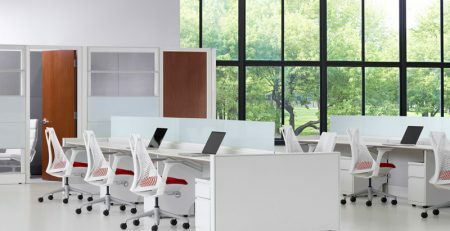 Next time you are in the market for used office chairs, used cubicles, used office desks and more be sure to take these factors into consideration when making your buying decision. 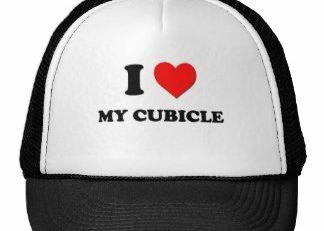 Do You Love Your Office Cubicle?